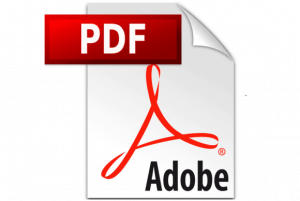 Here is our PDF bundle that includes the Yale ERC35HG (B839) forklift operation, parts and repair manual you need (PDF formats). It is the forklift operation, parts and repair documentation for your Yale ERC35HG (B839) model trucks from Yale. 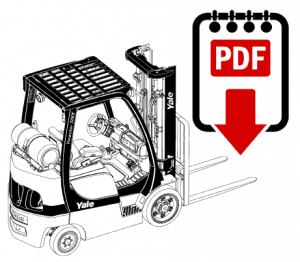 These Yale operation, parts and repair books contain information on conducting, components and service instructions that you need for your lift truck equipment.